Tools to make your business efficient and hassle-free. All of Harbor’s investments in technology and material handling systems are designed to ensure accuracy, speed and simplified use for all our customers. Employing effective technology is a natural extension of our mission to provide you with the best service possible. Harbor supports a variety of electronic invoice formats to integrate into your back office system. 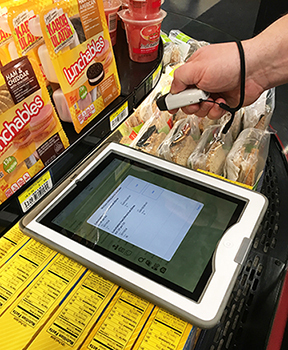 Our support includes the standard PCAT format along with software specific options such as SSCS, Store Watch Plus, CSS and several others. 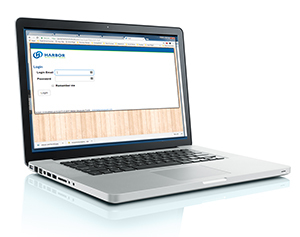 Harbor's new web-based Customer Portal allows full management of all Harbor purchases.